Despite the dozens of functions included on modern smartphones and tablets, and the millions of applications available in the App Store, iPhone and iPad users spent the majority of their time browsing the Internet from their web browser. Apart from the default iOS browser, Safari, and the almighty Firefox and Chrome, Opera is a great option that all users should consider. Why? 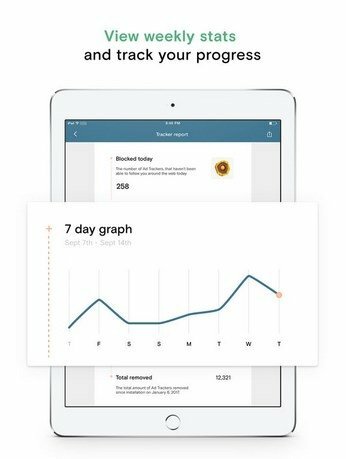 Because at present, we should be more and more aware of our safety and online privacy, and this brand has released a very useful tool for such purpose. 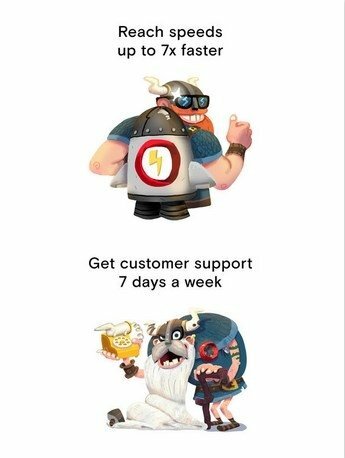 It goes by the name of Opera VPN and it's their solution in the world of VPN clients which will allow users to browse the Internet anonymously and safely, modifying the region from where they browse. 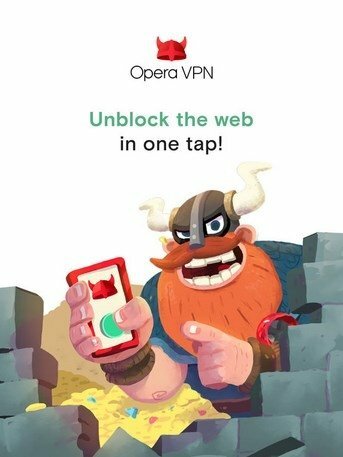 Opera VPN, that also comes along with a version for Android in APK format, is considered as one of the fastest VPN services around thanks to the over 500 servers that it has all over the world. Furthermore, any user can use it easily as it's as simple as pressing a button and waiting for it to connect to the nearest region by default or to the country of our choice. Easy-to-use, fast, and safe service adapted to all users. Access the Internet through 5 virtual locations to be chosen by the user. 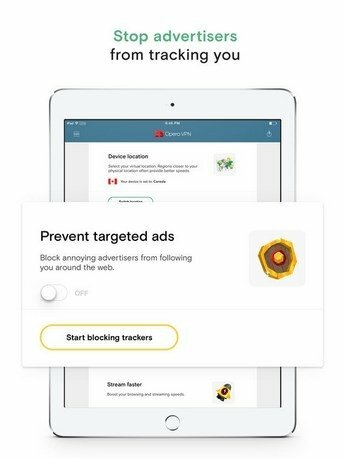 Possibility to automatically block ad trackers. Assistant capable of establishing the security level of the user's connection. 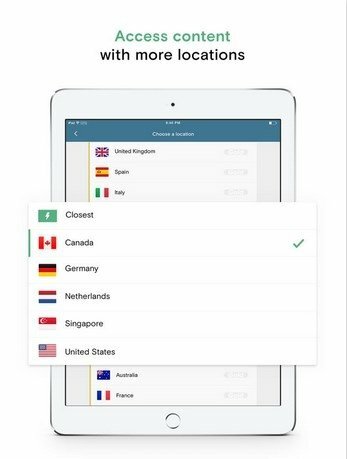 Apart from being able to use this VPN client for free, Opera offers its users a Gold or Premium plan that improves our privacy and includes additional options that you can try for free for one week. If you want to carry on using this service after this period to be able to browse safely always, the subscription will cost you 25 euros per year.